Is there really a water crisis? 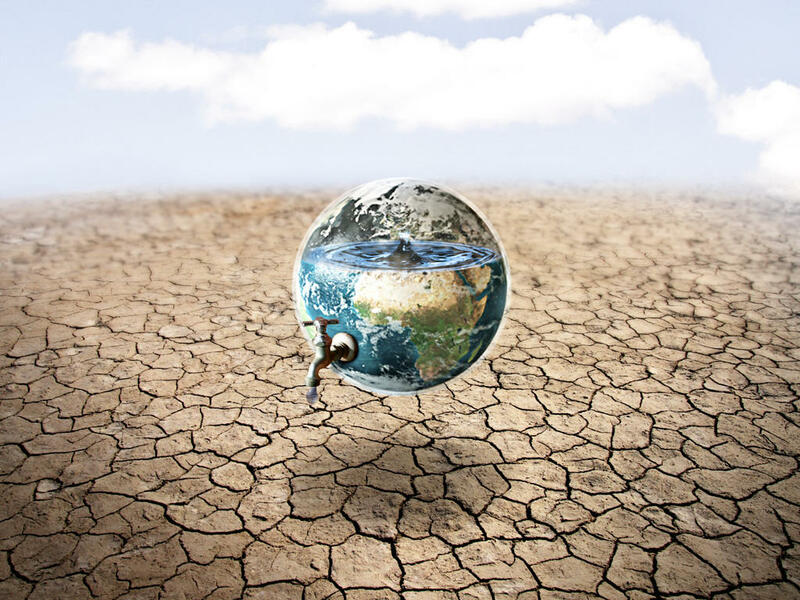 Yes, the most recent numbers indicate that we will have a massive water shortage within the next decade, and that will affect about 2 billion people across the world. We are already seeing signs of this happening in India, California, and other places all around the world. Drought conditions, dried up aquifers, and water safety issues are all affecting populations around the world. These will only get worse, and at this point there isn’t much that can be done to prevent it. We just have to be ready for it, and find ways to work with it and try to reverse the worst of the damage. Will the United States be affected by the water shortages? The US already is affected by the water shortages. Look at California; they have one of the worst drought conditions in the world right now and they’ve almost entirely tapped out the aquifers that run underneath their state. While this hasn’t necessarily affected the health of citizens, it does increase the risk of mudslides (when it does finally rain), fires, and a variety of other concerns. Within the next decade, drought conditions are likely to spread and cause problems all over the US. There’s no way of knowing when this will affect our access to clean drinking water, but eventually that will happen. Does conserving water really help anything? While the water you save doesn’t get piped to Africa to give to them, it does help save the planet and prevent a water shortage. Using only what you need and not going overboard will help a lot in the long run, and it is even more impactful if you get everyone around you to do the same with their own water usage. There is power in numbers, and the more people you get saving water, the easier it will be to reverse the effects of our over consumption. Will my donations really make a difference? If you are thinking about donating to water conservation efforts, programs that build wells or water infrastructure in underdeveloped parts of the world, it’s natural to wonder if your money is actually going to make a difference. Do your research and make sure you’re donating to a program or group that has proven results, or that is starting out and that have a goal you want to stand behind. Even if your $100 donation goes towards keeping their lights on, you’re allowing them to do good work that you can’t do on your own. Should I send water overseas? While shipping water overseas can be a bit pricey, we highly recommend just donating to programs that are closer and can have water trucked in or shipped in at lower costs. You can also donate water filtration devices. In the case of the drought in India, sending anything you can (money or bottled water) goes a long way in helping relieve their suffering.